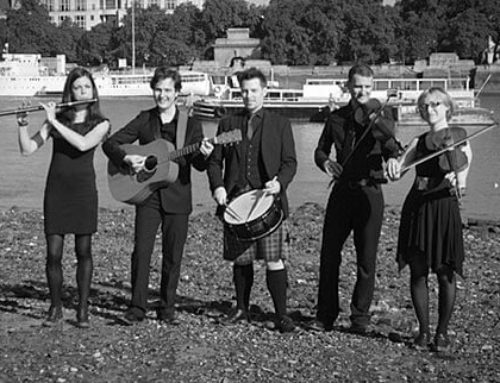 Licence to Ceilidh are a Young, Energetic, Professional ceilidh band based in London. 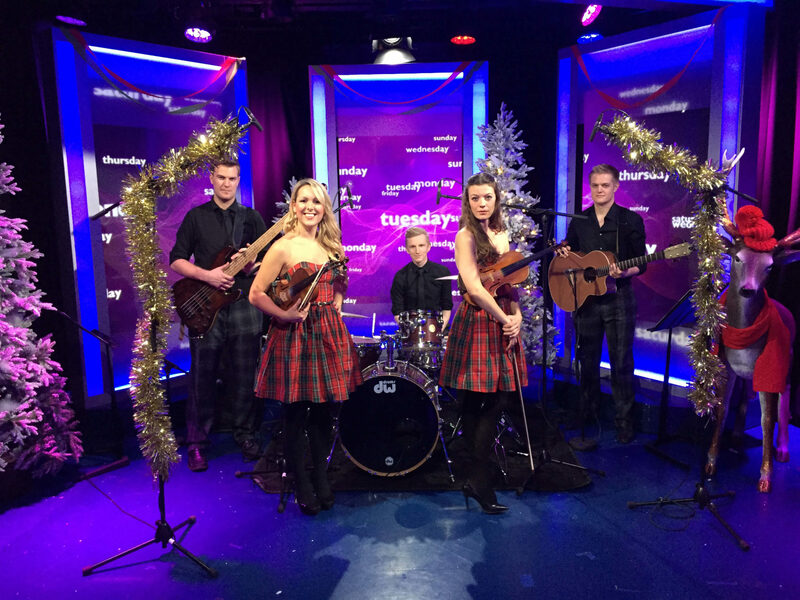 Their unique sound combines the dynamic fiddle styles of a traditional ceilidh band, with the modern, funky rhythm section of a function band and they’ve had numerous TV appearances including BBC1’s ‘This Week’, E4’s ‘Made in Chelsea’, BBC2’s ‘Great British Menu’ & C4’s Gok Wan’s Fashion Fix. 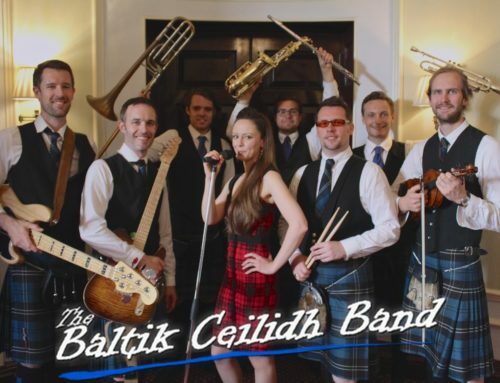 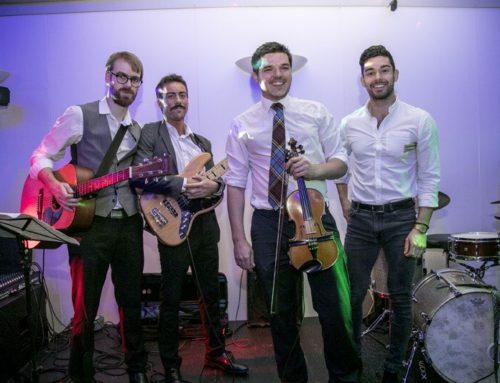 With their years of experience they’ve developed an incredible name for themselves on the ceilidh scene and are now possibly the busiest band in the UK! 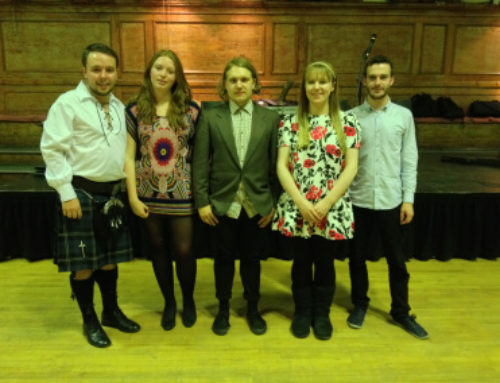 They’ve been a popular, regular band at the Ceilidh Club since 2006.